This is a one-day, annual event. 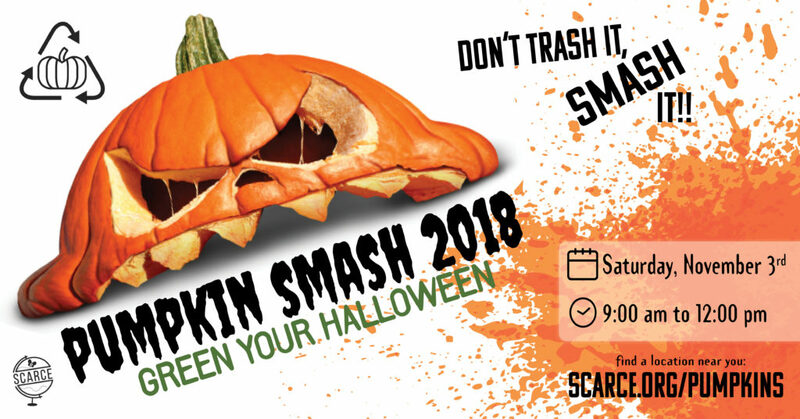 Save-the-date: 2019 Pumpkin Smash is Saturday, November 2nd! What is the Pumpkin Smash? 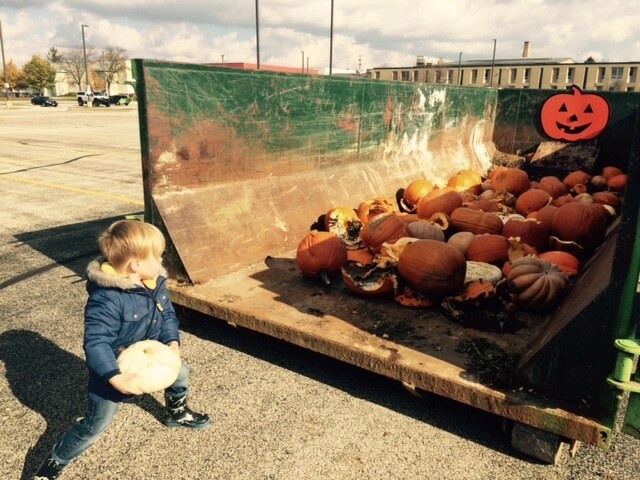 The Pumpkin Smash is an annual effort by communities in Illinois to divert pumpkins from landfills by providing locations for residents to drop-off jack-o-lanterns to be composted. It is held each year the Saturday after Halloween. Don’t Trash it, Smash it! 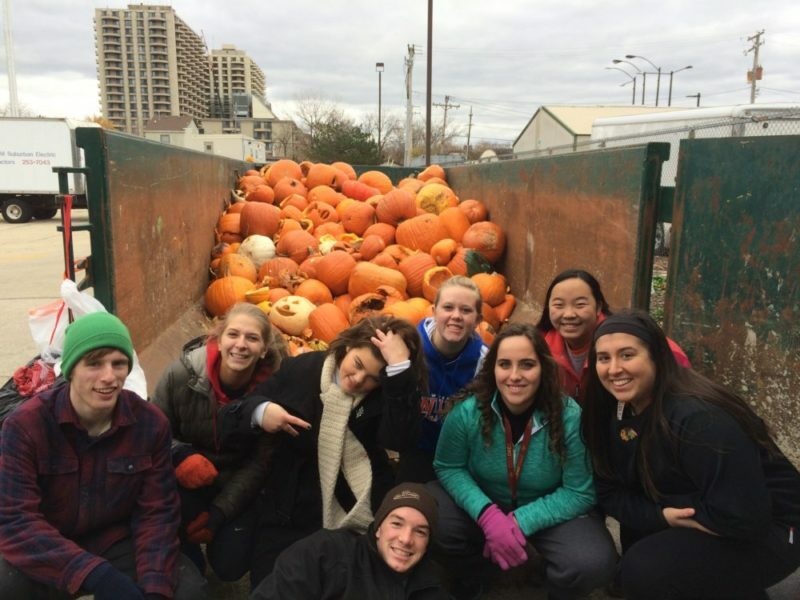 SCARCE and the cities of Wheaton and Elmhurst hosted the first pumpkin collections in 2014, diverting 9.31 tons of pumpkins from landfills and helping to improve composting laws in Illinois. 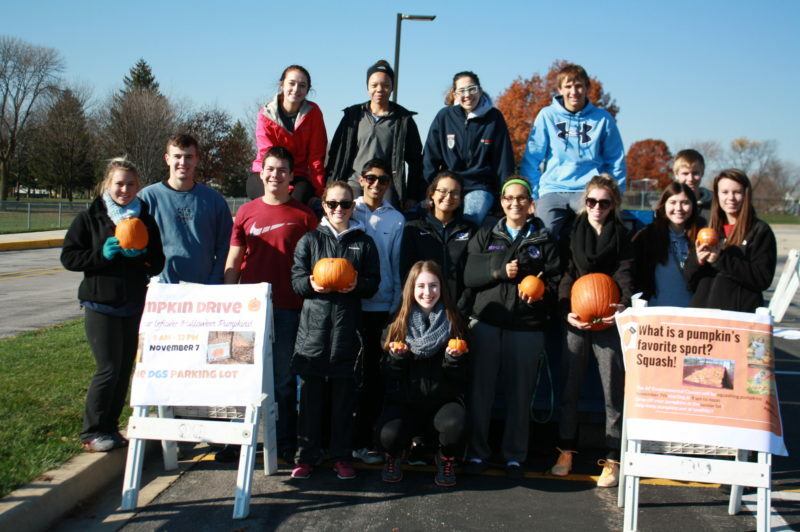 By 2016 the Pumpkin Smash grew to over 31 sites across the state. 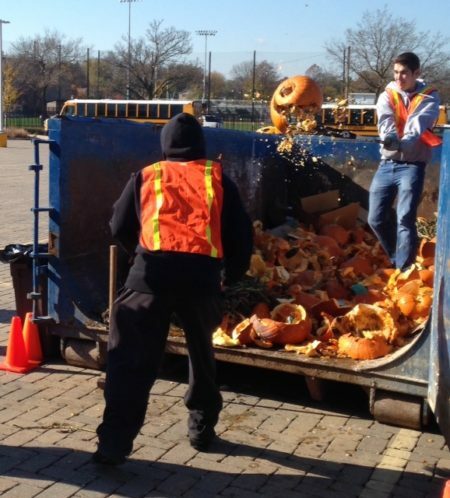 To date, the Pumpkin Smash has diverted over 163 tons of pumpkins from landfills. Why Keep Pumpkins Out of the Landfill? 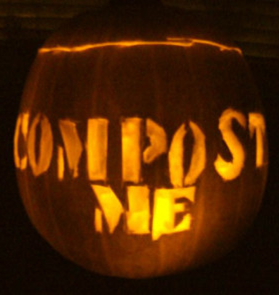 Composting returns nutrients and water back to the soil – pumpkins are nutrient rich! Most of the pumpkins processed in the US are grown in Illinois – keep the water and nutrients here! Most Pumpkin Smash locations will collect pumpkins from 9am-12pm on Saturday, Nov 3rd unless otherwise specified in the listing. This list is continually updated as locations are confirmed. Host a Pumpkin Smash in your town to help your neighbors green their Halloween. Download our guide below. Everyone can help spread the word that pumpkins should not go into the garbage. Below are flyers and tools that make it easy for you. Print a flyer, and post it in your school, church, library, or any community bulletin board. Print Trick-or-Treat fliers, and hand out fliers with your candy. 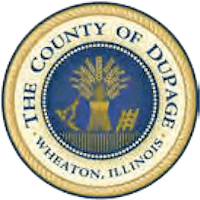 Share this page with your friends, business associates, and municipal leaders using email, facebook, or your favorite social media. Check out our guide to hosting your own Pumpkin Smash and sample fliers. This year’s fliers are fillable forms so you can simply type in your location details. We’ve also provided space at the bottom to add logos or acknowledgements for anyone helping to host your event. View a sample flier filled out.